Dragonfly Entertainment was formed to develop and produce animated entertainment projects for the full spectrum of various media markets. 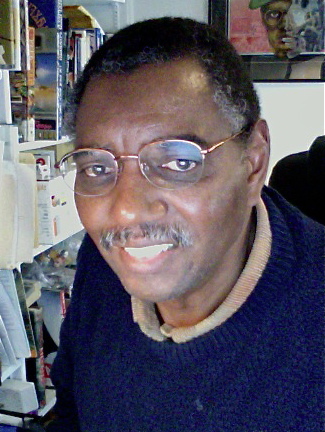 Creative Director Dennis J. Woodyard is a Emmy nominated animation producer / director who has a wide range of experience in the animation field, ranging from story boarding to production supervision. of value and to do it with self respect and integrity." Watch for Dragonfly Entertainment projects. You won't be disappointed..